TY MAYSAK is expected to enter the Philippine Area of Responsibility (PAR) tonight or early morning tomorrow and will be named #ChedengPH. A PAGASA weather forecaster adjusts the time of entry of typhoon Chedeng. It will be in the Philippine Area of Responsibility by midnight to dawn of Thursday. On Friday, Chedeng will have sustained winds of up to 240 kph and gusts of 296 kph over the Pacific. 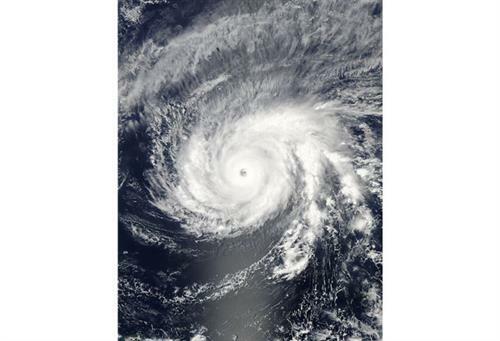 Yolanda, meanwhile, reached 315 kph at its height in November 2013. The newly-developed "Impact-Based Storm Surge Warning System". philstar.comSuper typhoon "Maysak" (international name) is expected to enter the Philippine Area of Responsibility (PAR) on Wednesday night. 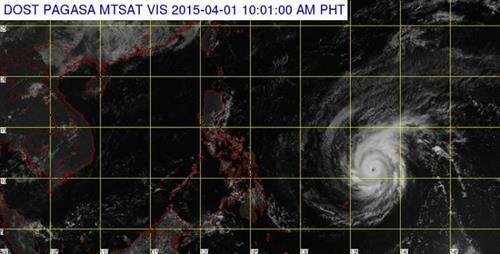 Lumakas ang Typhoon #Maysak (International Name) habang ito'y nasa Dagat Pasipiko. Inaasahan ng PAGASA na papasok ito sa Philippine Area of Responsibility (PAR) ngayong gabi o bukas ng umaga. #ChedengPH ang itatatawag sa bagyo kapag ganap itong pumasok ng PAR. Dagdag ng PAGASA, masyado pa malayo ang bagyo upang makaapekto sa anumang bansa. Based on JTWC data, Chedeng is expected to slow down from a super typhoon to typhoon once near the Philippines' landmass. PAGASA's next update will be incorporated in the Public Weather Forecast to be issued at 5:00 PM today while the next advisory will be issued at 11:00 AM tomorrow. 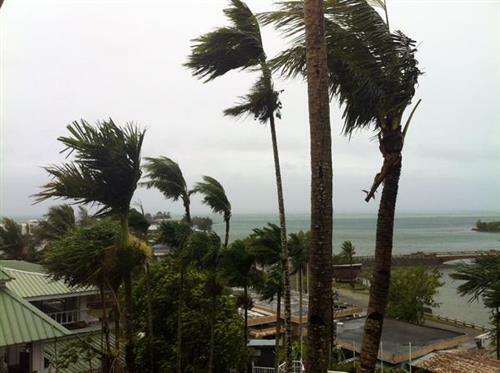 This typhoon is still too far to affect any part of the country. It is expected to enter the Philippine Area of Responsibility (PAR) between tonight until tomorrow morning and will be named “CHEDENG”. At 10:00 AM today, the eye of the typhoon with international name “MAYSAK” was located based on all available data at 1,280 km east of Guiuan, Eastern Samar (10.7˚N, 137.4˚E). 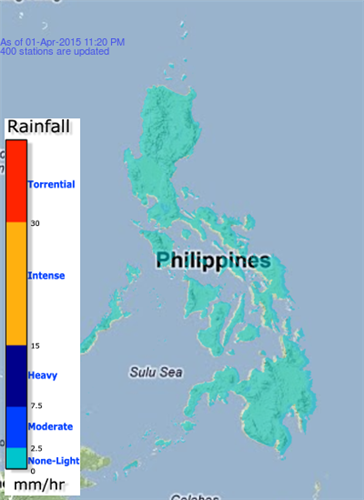 It has maximum sustained winds of 215 kph near the center and gustiness of up to 250 kph. It is forecast to move west northwest at 17 kph.